There are few movies which can bring the strongest hearts to kneel. They not only can move you from the bottom of the heart but also can make you tear a bit. The reason why we actually cry when we are watching a movie is that we can relate to the emotions of a particular character/story. Making people cry is sometimes harder than making people laugh. There are just too many directors who make can you ugly-cry; for example, the director of Eternal Sunshine of Spotless Mind. When you’re feeling empty/numb, the best way to free yourselves is just crying. That being said, here are the top 13 Saddest Movies that you can watch on Netflix! This is one of the saddest movies that you’ll come across in the Indian cinema. It has got a history speckled with various disasters which have taken many souls. Nothing has been gruesome than the Holocaust that happened during the second world war. The movie has successfully managed to capture the pain and horror of the black days. This movie is the reason why we love Steven Speilberg, for that he’s brilliant in putting the war scenes together. The movie depicts the journey of German Angel, Oskar Schindler, as he transforms from a Nazi worker to someone who saves Jews. The film has episodes of the Holocaust as it transcends the limitations while portraying the barbaric behavior of the humans. Even shot in blue and white, the film is choreographed to touch the empathy of the audience. 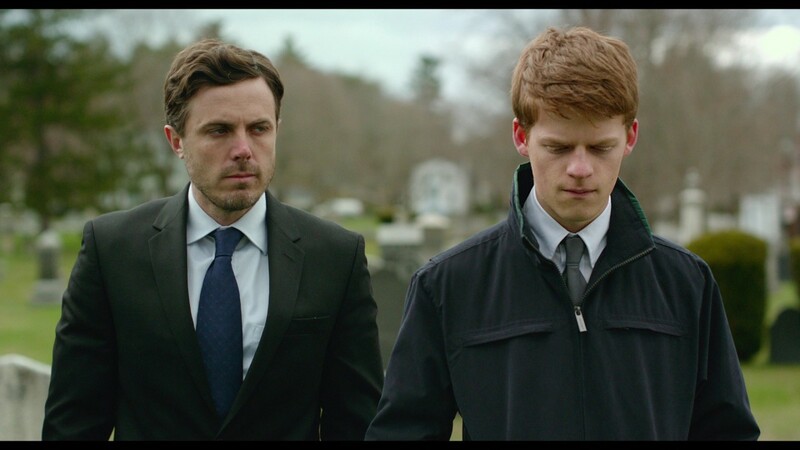 Manchester by the Sea is a movie about cause and effect. This movie is about what the audience should feel after watching a movie and how long the feeling, will last. The movie revolves around a man and his nephew, coping up with the death of the man’s brother. Both of them are placed in confusion where both of them are not sure how to show the emotions. The film cutscenes take place with respect to the flashbacks where various scenes are shown displaying the bond between the men. After his death, it is clear that both of these people care for the departed which places them in a tough spot. Given many things, they try to keep the emotions within, scared of what happens if they let things out. The film speaks to people who are going through similar phases with a beautiful portrayal of events, that make the picture authentic. The characters are extremely relatable and the actors, perform exceptionally. The brief period is brought by a bereavement which is tough for everyone to handle. The beauty of the movie revolves around Casey Affleck, who leads the film and who makes it personal with the situations that anyone confronts after the death. Vittorio De Sica made this movie with the sole idea of making people aware about Neorealism. Films that belong to this category are usually made in poverty-stricken societies. The war turns these regions into zombie struck apocalyptic worlds and in order to understand the film, you don’t have to have a vast knowledge about the Italian social strata. There’s a scene in the movie which clearly displays the cruel differences. This film is down to earth and it doesn’t have any acting cast. All of the characters are played by the common people. 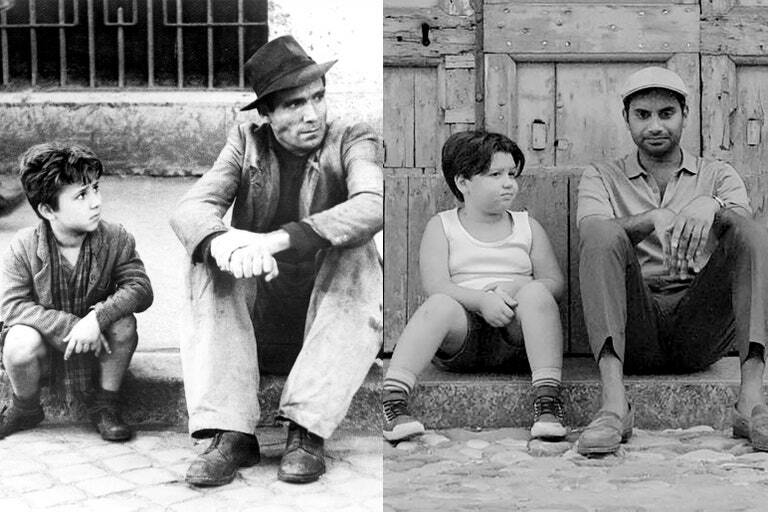 The film is shot in real life locations after the war, in Italy. While the main theme revolves around a stolen bicycle, it displays the lifestyle of people with respect to their financial stability. The movie is titled after a social norm which says boys do not cry. In the society, it is not wrong to be difficult but somehow we have never been able to completely accept this concept of life. As we live, we ridicule and eliminate people who are not normal. Brandon Teena is one such person, who is an American transgender. She gets adopted by a male, in order to find love. However, she gets killed and is brought in Kimberly Pierce’s ‘Boys’ Don’t Cry’. Throughout the film, you will able to connect yourself to the character, in every frame. Brandon seeks peace and love in the life. Hilary Swank played the character of Brandon Teena, as he talks about the social norms and limitations of the male/female. She has been flawless in the portrayal, bringing the desires and the unconventional beauty out of the soul. 1950 has been a historical year for Great Britain. 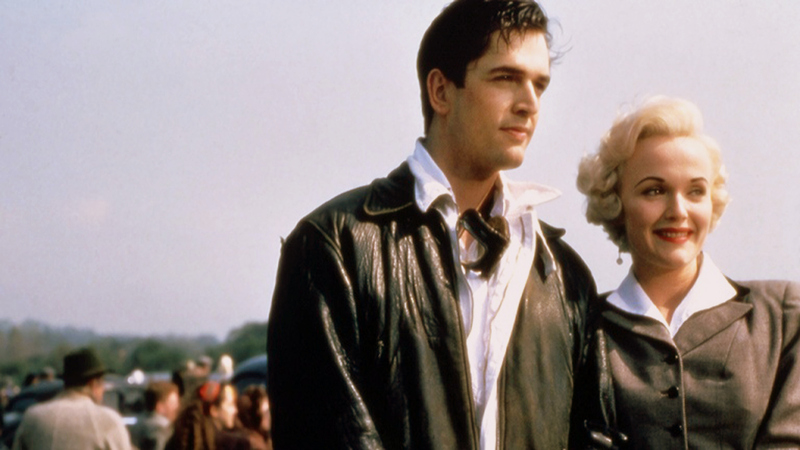 In this year, a woman has been hanged with Ruth Ellis, being at the end of the punishment. Mike Newell has taken the courageous decision of showcasing her life through the bigger screen, which gave us the movie ‘Dance with a Stranger’. The life of Ruth turns sad where her social status gets degraded in order to live. She gets spurned at each movement while her love life is shaken as well. The pathos and pain in this movie are perfect that you can’t resist it. The audience has sympathized with the protagonist and the way she escapes from the jail. In the end, we think that the death is indeed a blessing to her life and that happiness is nothing but just an illusion. The film is titled with a French word, which translates to love. 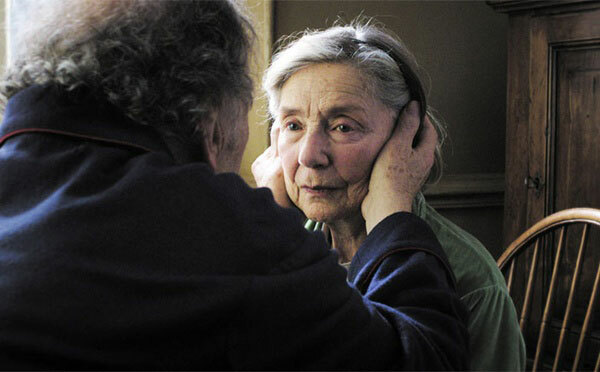 No film in this century has displayed the pain and love as beautifully as Amour did. It depicts suffering, pain and everything else which come along the love. All the elements in this movie are poignantly touching the Amour. As for me, you can’t sit through the film because of the plot and the devastating storyline. Everything is incredibly huge in this movie and the impact will be left on you for days and weeks after you have watched the film. In case if you’re looking for a soul-stirring movie which can move you in the roots, this movie is the best watch for you. ‘The Painted Veil’ has the best relation drama to witness. Just like the Eternal Sunshine of the Spotless Mind, it has got romantic love stories that are full of schmaltz. However, this film differs from the ordinary romantic films because of the maturity it contains. It is tender, to the point and will put you in a moral dilemma. You have to decide on whose side you have to take, between the two extremely flawed characters. One thing that this movie teaches you the best is that no human being is perfect, neither you nor me. I remember that finishing the book in a night and rushing to watch the cinema, the next day. TFIOS is one of the most beautiful movies that I have ever read and watched. There can’t be more pain that a human can feel other than the death of a loved one. This two-hour movie gives us the story of Hazel Green, a teenage girl who is suffering from lung cancer since the childhood. 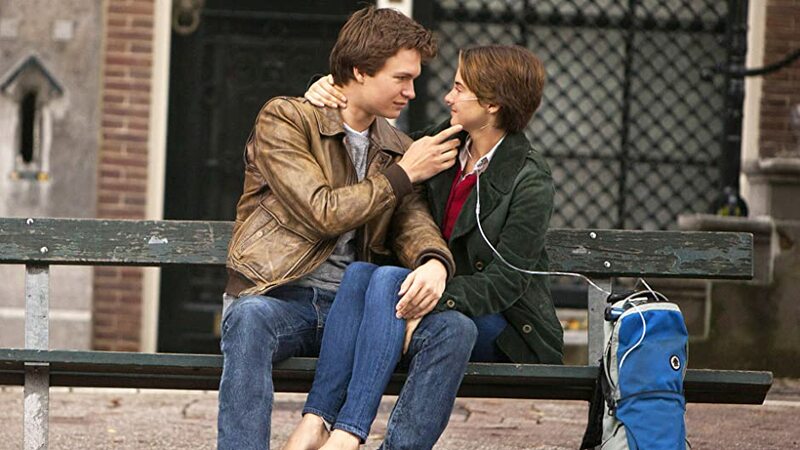 She manages to befriend Augustus Waters, who is battling in the bones as they met through the support group. According to the movie, both of the characters are obsessed with the book called, ‘An Imperial Affliction’. Hazel manages to find the solace in Gus, however, this story is short-lived. The part where Hazel reads the eulogy of Gus, she gets confronted with his personality and there starts the rally of tears. Professor Parker Wilson while lingering at the Bridge train station, finds a puppy which is alone. Knowing that it is alone, he decides to take it home. Due to the options available to pet it, along with his wife’s dislike for dogs; Wilson keeps him in the outside house. He names him Hachi, a denotation of number 8 in the Japanese Culture. Hachi is a beautiful dog, which sees his master off every day and follows him to the station. He waits at the station till 5 PM every day. While he’s never late, professor sometimes misses the train. After his demise, Hachi keeps visiting the station and you will see your heart cry when you see Hachi waiting for the train, years after his demise. Cate finds an ailing and watches this devoted dog who hopes for the return of his master. I have never seen an agonizing tale than the story of Hachi. The movie is a timeless classic, set in San Fransisco during 1980. 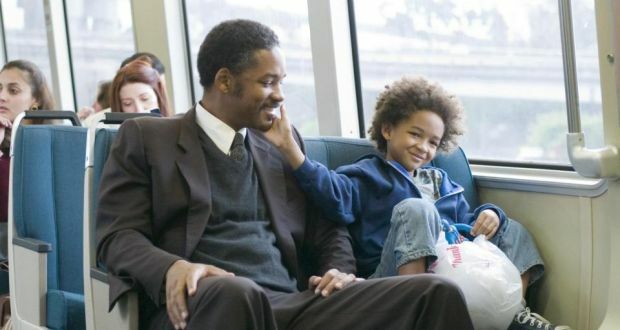 This tale is about Chris Gardner, a father who wants to provide everything that his son, Christopher wants. Both of them undergo difficulties while dreaming about their lives. Chris, because of his status confront troubles in his relationship with Linda. He wants to earn a living by selling the bone-density scanners and by running from one post to another post without any results. Because of his absence of paying job, his bank account gets dried up. But with his love for Christopher, he resolves to put his entire life back on track. He pushes himself beyond the limit and joins as an unpaid intern at a firm. The tragedy of the film is when we see penniless, homeless Chris running on the stress with his kid. The movie ‘Up’ is one of the greatest love stories told through mute animation. The film doesn’t have a single dialogue, on the screen. It only has feats, that only few can achieve in the nearest future. The movie is about Carl Fredricksen, an aspiring explorer who wants to fly and visit the Paradise Falls, a land lost in time. Ellie, a girl also shares the same dream and therefore, both of them get married when he sees her Adventure Book. After marriage, they both grow old in a house. However, after the death of Ellie; he works on reliving his lost dream by tieing his house to thousand helium balloons. Up is a miracle film for me, with thousands of beautiful moments. Solomon Northup is a Saratoga resident, Newyork. Being a slave, she was captured in her childhood and is tormented thereafter. Her story is a story of abuse, lost identity, and torment. With suffering and pain, her misery is shared by countless women, men, and even children. All of these people are moved from one pen to another, serving from one master to another. There are few moments in the film that will make you cry, for example, when Solomon is beaten in the cell when Patsey gets flayed by Edwin. All of the scenes are real, brutal and graphical. The Notebook is a movie that romanticizes the separation and paints it beautifully. It has everything that we want in the movie. The Notebook is a surprising tale of Noah and Allie, played by Ryan Gosling and Rachel McAdams. Allie, in the story, has to choose between Lon, her fiance and her past love, Noah. She loves them both and both love her, but in a totally different way. The Notebook is a story of love, where the pain of losing your loved one is shown so beautifully. However, the pleasure of finding them despite the difficulties is also displayed beautifully. The movie has loss, guilt an angst in proportions and is told from Noah’s POV. However, the end will stir you up as you see the old and demented Allie who wants to hear the story again and again, despite the odds. That being said, all the movies that are listed here are so heart throbbing that you will be left crying for days and weeks after watching each one of them. While some of them are personal dreams, some of them talk about characters, some about incidents and some about plots. But all of them are equally tragic and pain-striking to watch and relate! In case if you have a free weekend to feel and empathize, watch any film of the list and be emotional. Next story What’s Monica Belluci’s Next? An Elite Model to a Hot Star!